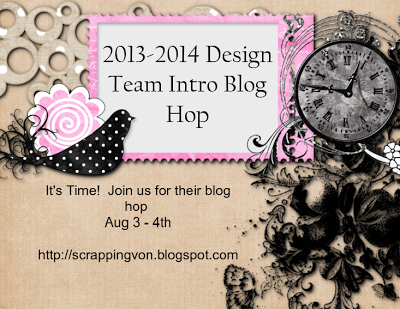 Join us on Aug 3 for the Kraftie Kre8ations Design Team Reveal and Blog Hop! Kraftie Kre8ations is a closed Facebook group for avid crafters with a public blog. Click the links, come join us and let the fun begin! Until then, come join us for a hop this weekend Aug 3 and 4! 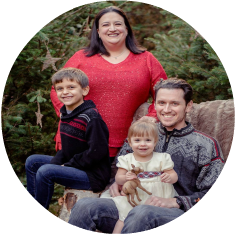 Kraftie Kre8ations is proud to have this opportunity to introduce our “new design team” members. We have a talented group of ladies starting this month. Here is their opportunity to introduce themselves and for us to allow them to truly shine. Just wait until you see what they have to show you on this hop! Please mark your calendars and help spread the word on all social media!